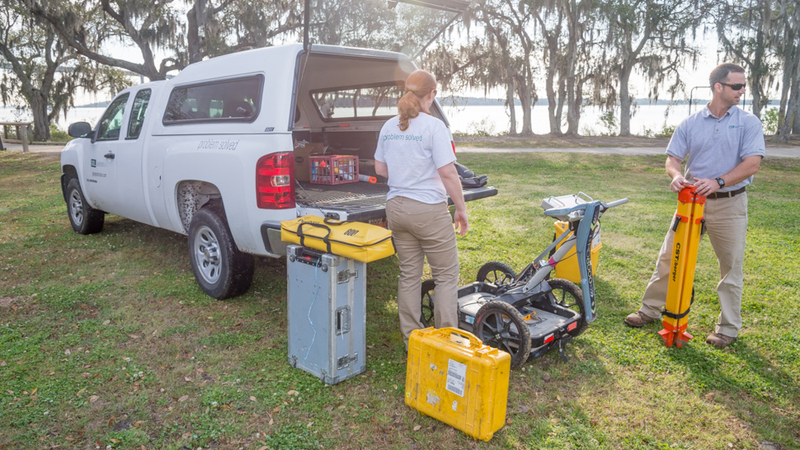 The GEL Group provides highly specialized services, backed by our experienced, advanced technologies and proven methodologies, to support geophysics and subsurface utility engineering and mapping projects throughout the United States and abroad. 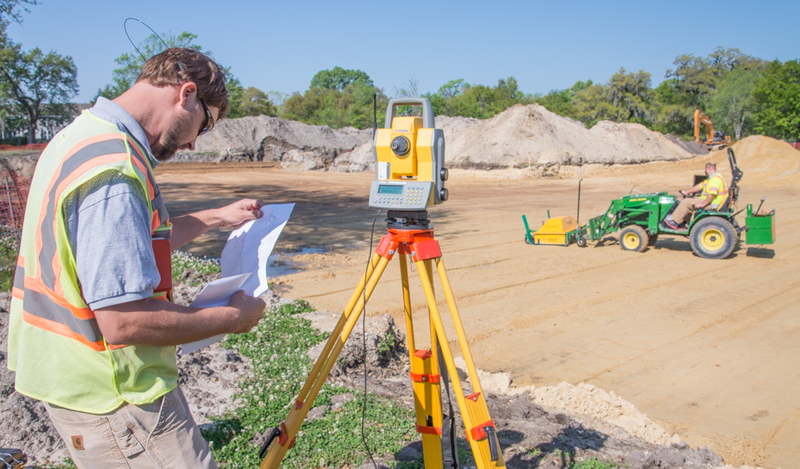 Learn more about our Geophysical Services and Subsurface Utility Engineering services and request a quote today! 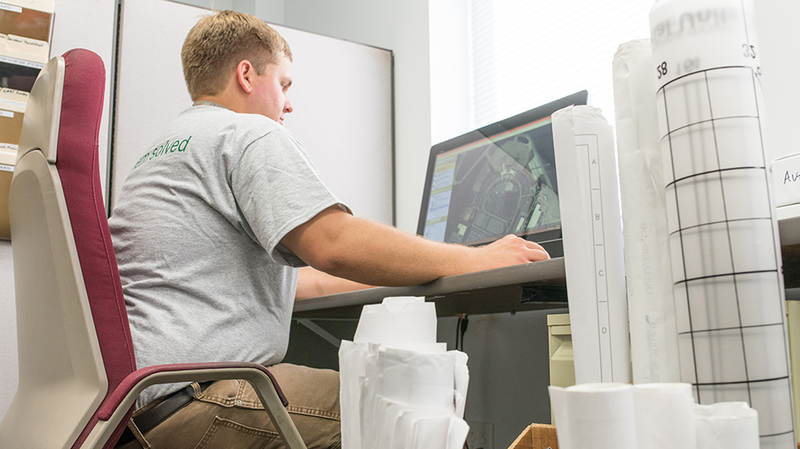 Visit GEL Solutions to learn more about our geophysics and subsurface utility services.